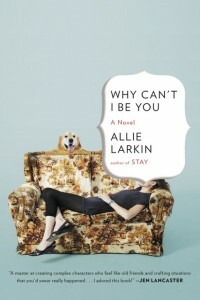 Is your book club reading one of my books? I love getting to call, Skype or FaceTime with book clubs! Invite me to join your book discussion here. Read an excerpt and check out the reading group guide. 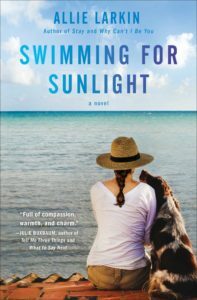 Attend an event for Swimming for Sunlight! 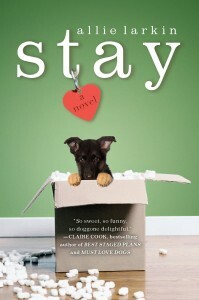 Watch the STAY Book Trailer! Find out why the STAY Book Trailer was animated.